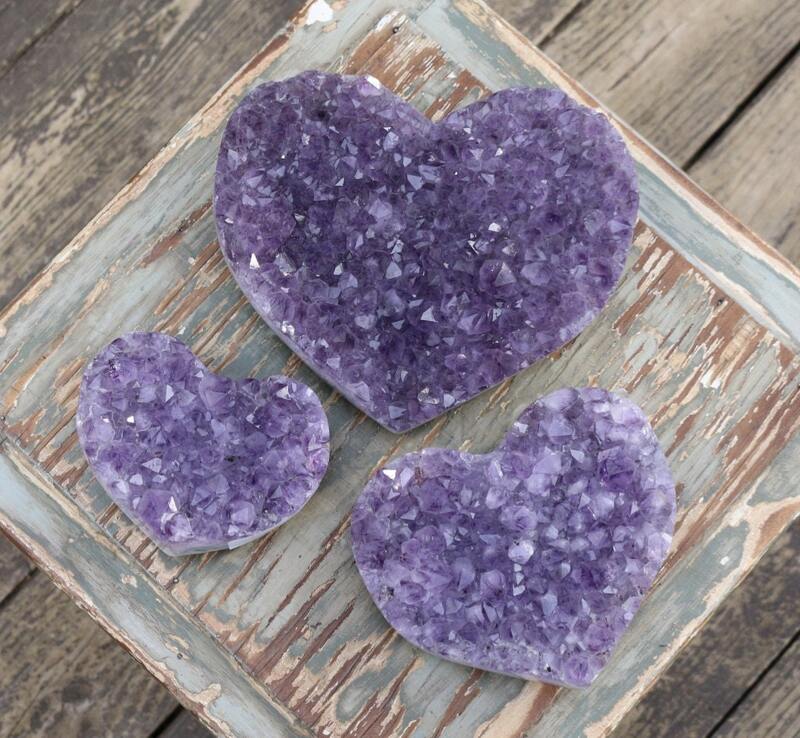 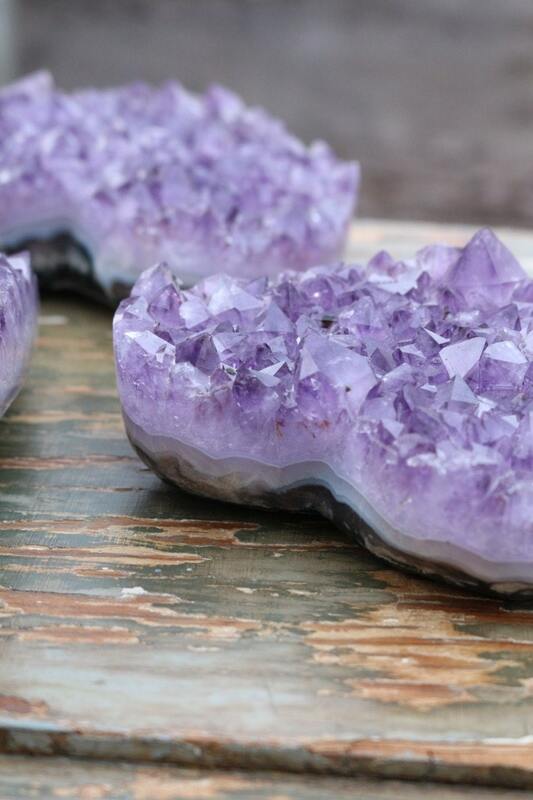 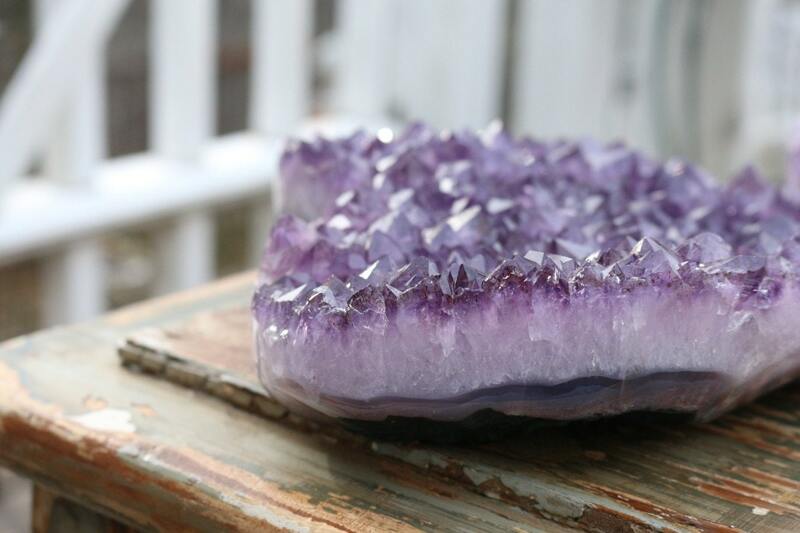 An amazing Heart Shaped Amethyst Cluster. 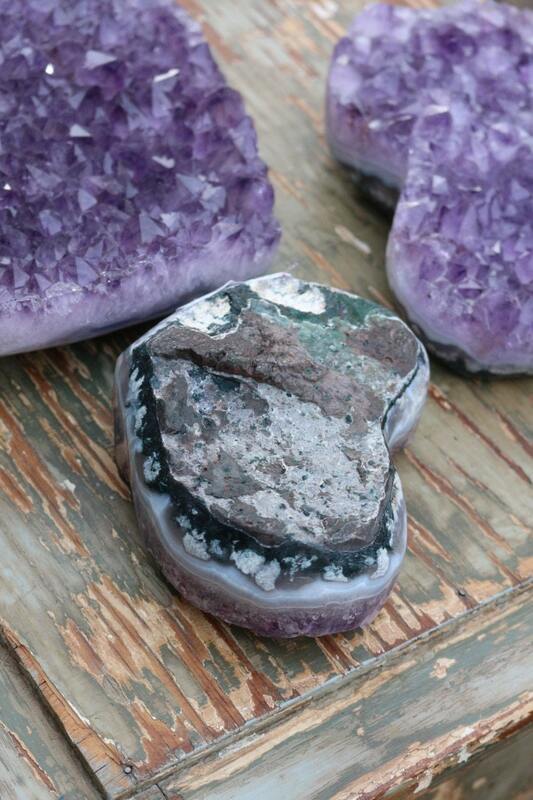 Medium, deep purple colored points, the sides of the heart are polished, as well. 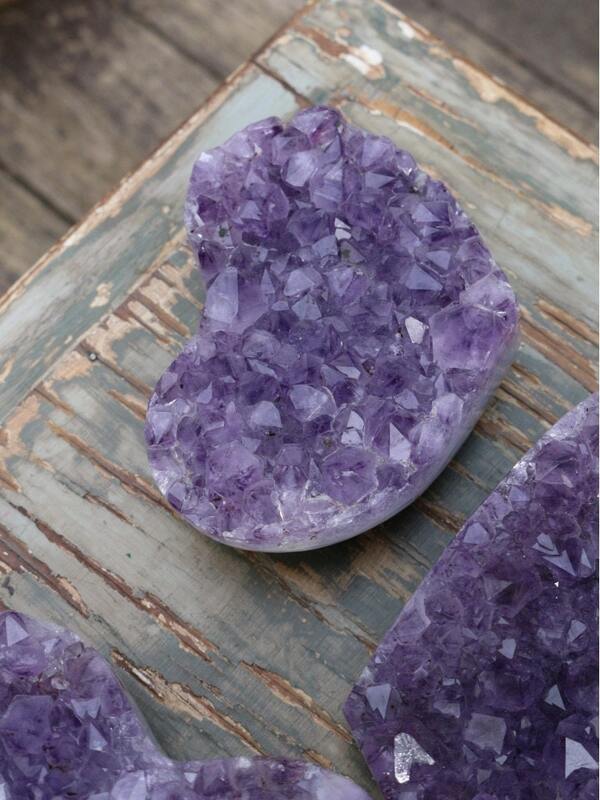 I would love to have this piece on my nightstand or the centerpiece of my dining room table!